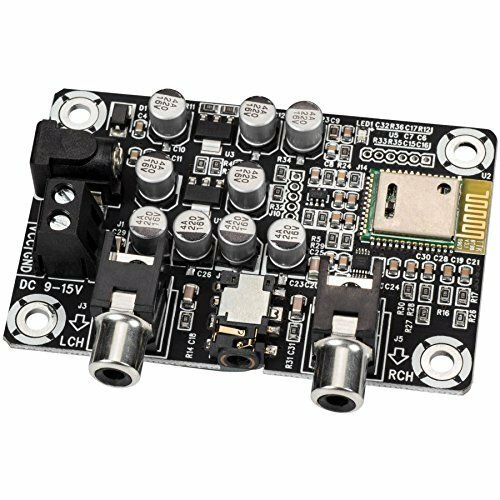 This 12 VDC Bluetooth 4.0 module adds a Bluetooth wireless audio receiver to nearly any device. Great for connecting the Bluetooth audio output of an iPad, tablet computer, or smartphone to your computer, receiver, or even your subwoofer, wirelessly. If you have any questions about this product by Sure Electronics, contact us by completing and submitting the form below. If you are looking for a specif part number, please include it with your message.